Certified to EN54-17 & 18 by the LPCB. A mains-switching version of our CA730 input output module. Capable of switching 5A @ 230 VAC or 5A 30 VDC. 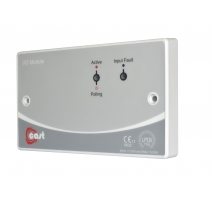 Incorporates the functions of a switch monitor, zone monitor, simple switch interface and output unit. • Up to 20 conventional detectors and 10 MCPs. • Any normally open switch with an EOL resistor fitted. 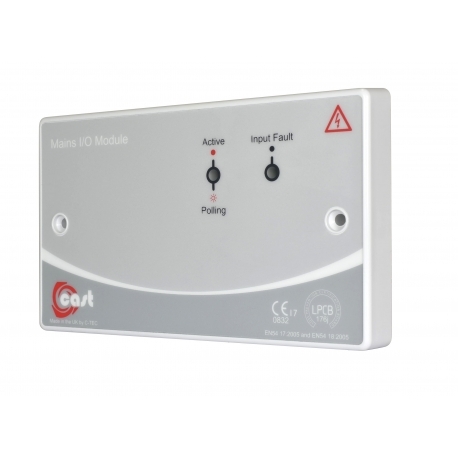 • A simple normally open or closed switch (non-fault monitored). Indicators for Loop polling, input faults and relay status. Includes volt free changeover contacts that can be used to trigger rollershutter doors, gas shut-off valves, smoke vents, etc. Mountable on a C-TEC NCP-26 surface box or a standard UK 25mm double gang back box (not supplied). Approvals/certifications Certified to EN54-17/18 by the LPCB. Compatibility Compatible with C-TEC's XFP/ZFP CAST Addressable Fire Panels. 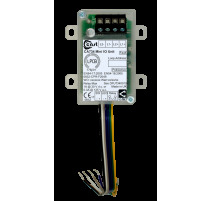 Application/operation Incorporates the functions of a switch monitor, zone monitor, simple switch interface and mains-switching output unit in one device. Auxiliary relays One volt-free single pole changeover relay rated at 5A @ 230 VAC or 5A @ 30 VDC. Non-monitored. Clean contact. 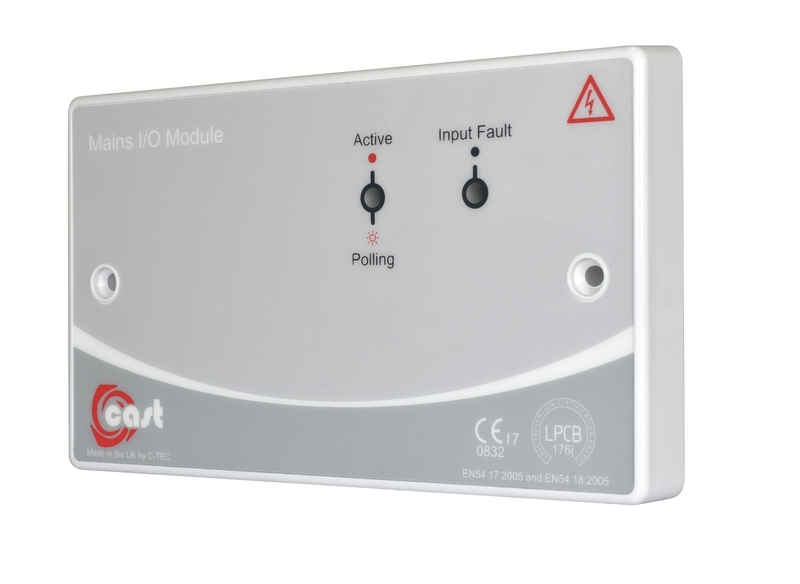 Auxiliary inputs One monitored input that can be set to operate as: (1) a single zone monitor to support up to 20 ActiV detectors and 10 MCPs or (2) a monitored normally-open switch, triggered by a 470R. Indicators Active (Lit Red): relay activated; monitored zone triggered or monitored switch closed; Polling (Flashing Red): communication check with the panel; Input Fault (Lit Yellow): fault detected on the monitored zone/switch. Connections Six 45º screw-type connectors that can take 0.5-2.5mm2 cable: +Ve & -Ve Loop In; +Ve & -Ve Loop Out; Zone +Ve & -Ve. Also includes N/O, N/C & C relay connections. Product dimensions (mm) 147 W x 87H x 22 D mm. Can be mounted on a standard 25mm UK flush or surface double gang back box. Construction & finish ABS Polycarbonate plate with a 200 micron two-tone grey velvet polyester label with red and white detailing. IP Rating IP40 when correctly installed.